Choosing the best sprinkler company around will guarantee you stellar service and commitment to quality. That’s what we’re all about here at Commercial Irrigation & Turf. By only hiring and training the best people and investing in state-of-the-art tools and equipment, you can rest easy. We have you covered! So, if you’ve been searching for a company built on quality and efficiency, make Commercial Irrigation & Turf your clear choice. 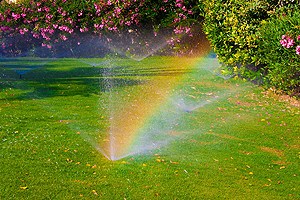 From commercial to residential, we specialize in a variety of sprinkler systems for our clients. And we have been doing so for 30 years. 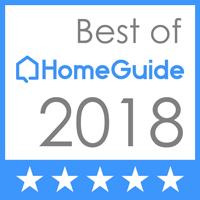 Make us the best sprinkler company Champaign IL chooses for excellence! Our customers are the core of our business, and so are our employees. They undergo hands-on training in all aspects of the installation and construction process. This results in your trusted local sprinkler company. We boast a track record of excellence to bolster our claims of excellence over three decades of operation. Our sprinkler company has your back. In fact, we have designed, installed, and serviced more than 1,000 irrigation systems. Consequently, rely on us to install your sprinkler system with trenchless technology requiring minimal excavation. 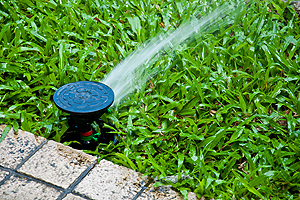 You need the best sprinkler company in Champaign IL to install your irrigation system, so call Commercial Turf & Irrigation today at 217-398-1494. Alternatively, you can fill out our online form for more information. In conclusion, we are located nearby at 109 Commercial Drive in East Peoria IL for your convenience.